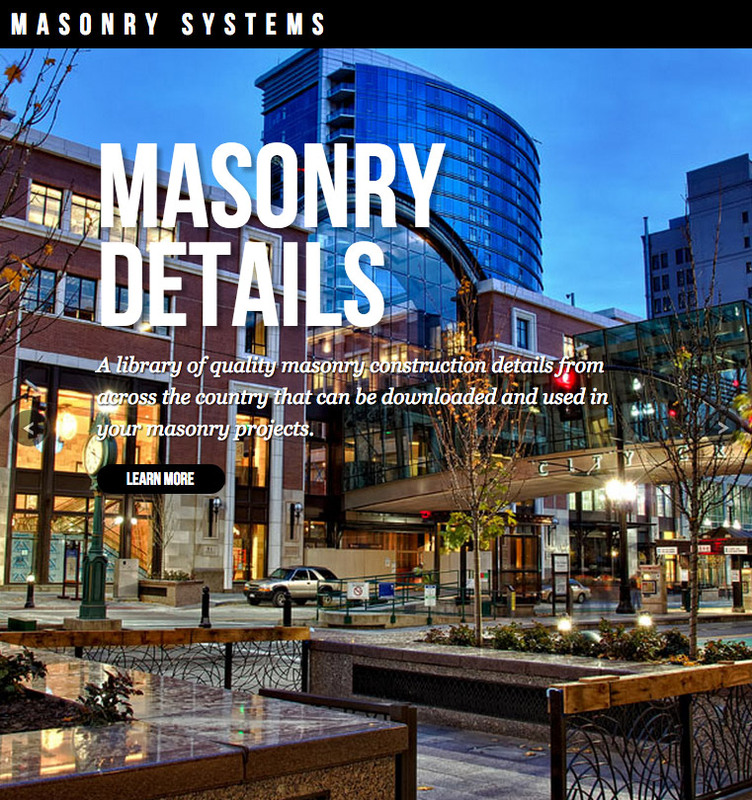 MasonrySystems.org provides you with specific details for your northwest masonry project in a variety of downloadable options. 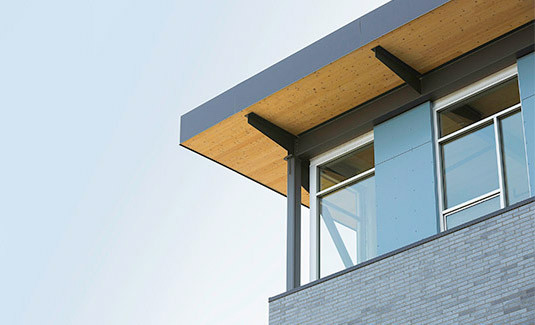 The Pacific Northwest is special in that our building and energy code requirement, weather and value on sustainability is different than in many other geographical areas. MasonrySystems.org meets those needs specifically. Please let us know if you would like any additional details posted on the website by emailing tsneal@masonryinstitute.com. View more information on MasonrySystems.org.